As you may already be aware, back in mid-2017 we were delighted to be chosen as the new design agency for Exeter Chiefs – the 2017/18 Aviva Rugby Champions – working with the incumbent agency JJC Design to help them develop an even broader service offering. Since then we have been hard at work supporting the team’s marketing activities, and spending more and more time in the area as the relationship has become established. 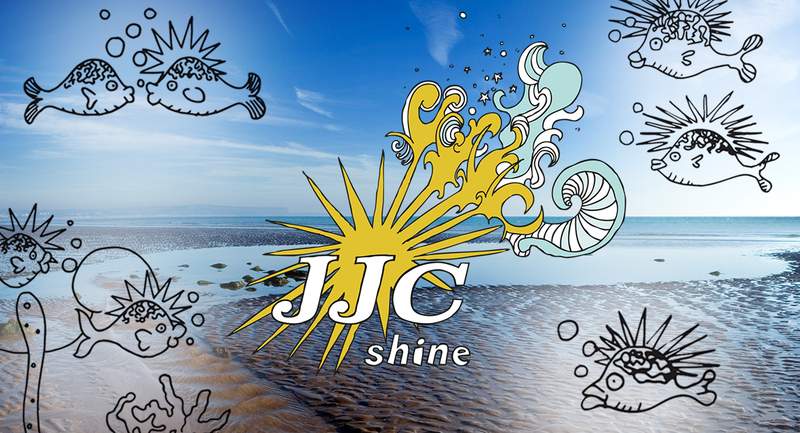 During the last few months, we have been talking to the JJC team about how the relationship might work going forward – which culminated recently in the decision for the two businesses to merge, with JJC Design now being known as JJC Shine. We are delighted to be forming a wider presence in the Exeter area, and to be providing an even broader service offering to clients. And we have already started recruiting additional local staff, to begin the process of expanding our business in and around the West Country. We also wanted to reassure you that it’s very much ‘business as usual’ here in Hartley Wintney, but just with a wider geographical footprint. And of course, if you have any contacts in the Exeter area who might be looking for a new agency – we’d love the chance for an introduction! We’re pleased to welcome Julian and Lindsay – the original duo behind JJC Design – to the Shine team.